A new series following the community on the tiny crown dependency island of Sark, in the Channel Islands. 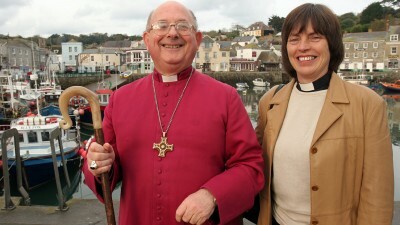 Anglican vicar, Reverend Gillian Nicholls forms an unlikely alliance with Methodist lay preacher Karen Le Mouton – and the two women look to each other for support as they offer spiritual guidance to the islanders. 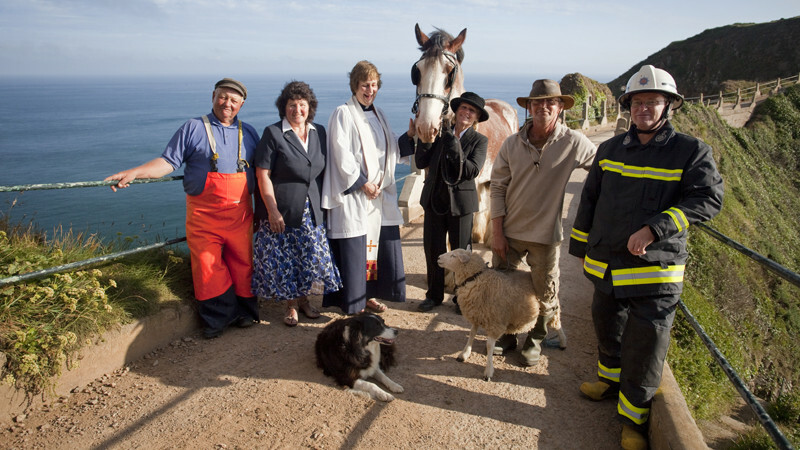 From sheep racing to a royal visit – the series takes a light hearted look at one of the UK’s remotest parishes.